Joseph is a recent graduate of Florida State University, where he was a senior staff writer at the student newspaper, The FSView & Florida Flambeau. He held internships at Tallahassee Magazine and WFSU News, where he covered local news, culture and state politics. While studying in London with F.S.U., his work appeared in The Guardian and USA Today College. 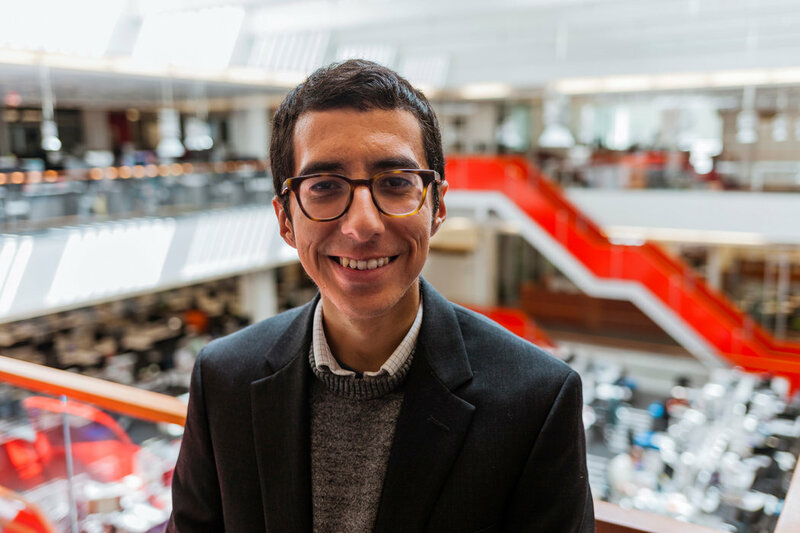 In the fall, he will be a master’s candidate at New York University’s Global Journalism program, where he will study journalism and European and Mediterranean studies. He is a member of the National Association of Hispanic Journalists.